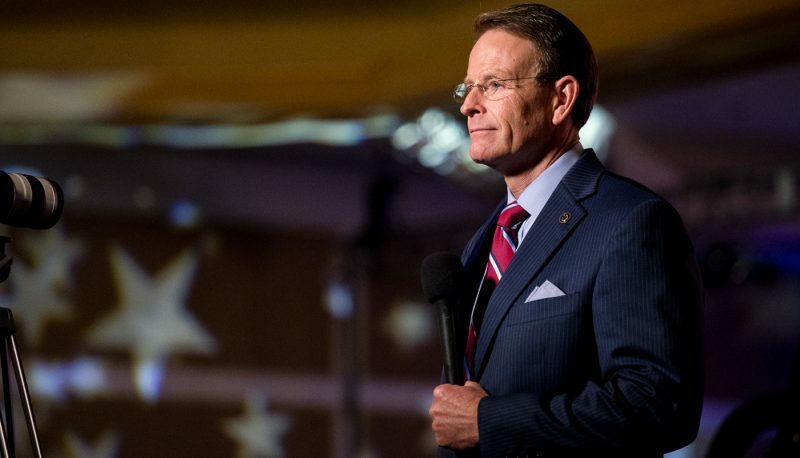 Tony Perkins, president of the Family Research Council, told supporters that he was optimistic about the potential of Iowa’s anti-choice “heartbeat bill” to strike a blow at Roe v. Wade because in the years it would take for the law to reach the Supreme Court, Trump may be able to appoint another anti-choice judge. Yesterday on “Washington Watch,” Perkins hosted Rep. Steve King of Iowa to discuss his state legislature’s passage of an anti-choice bill that would criminalize abortions as soon as six weeks after conception. King told Perkins that he had “every expectation” that Iowa Gov. Kim Reynolds would sign the bill into law. 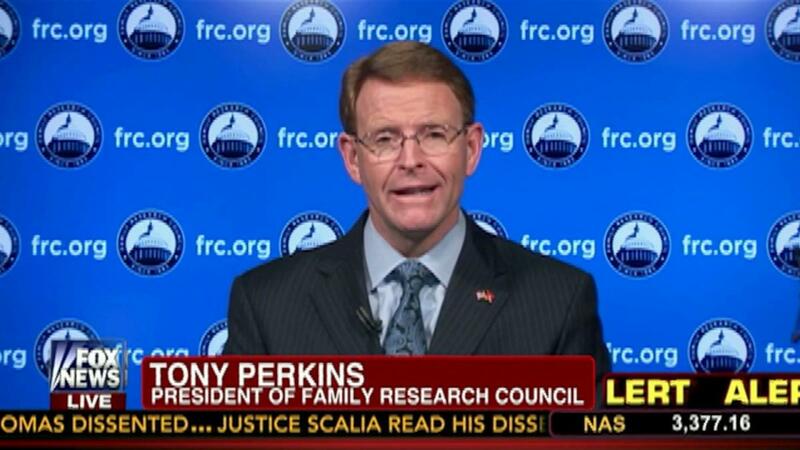 Perkins congratulated King and said that the Family Research Council would be “watching this and the developments that come from it very closely.” Perkins mentioned that federal courts have ruled against similar laws in Arkansas and North Dakota, but said that he anticipated a “change in the court” that may allow Iowa’s bill to stay. “We are anticipating another retirement from the [Supreme] Court. Is it going to come this year? Don’t know. But a case like this usually—it’s going to take a while to get all the way up to the Supreme Court. So, the probability that there will be a new justice on the court by the time this gets to the court is very high,” Perkins said.